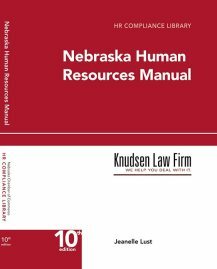 The Knudsen Law Firm’s Managing Partner, Jeanelle Lust, is a contributing author for the Eighth Circuit Appellate Practice Manual. The manual is now available at a discount. Please see the details here.